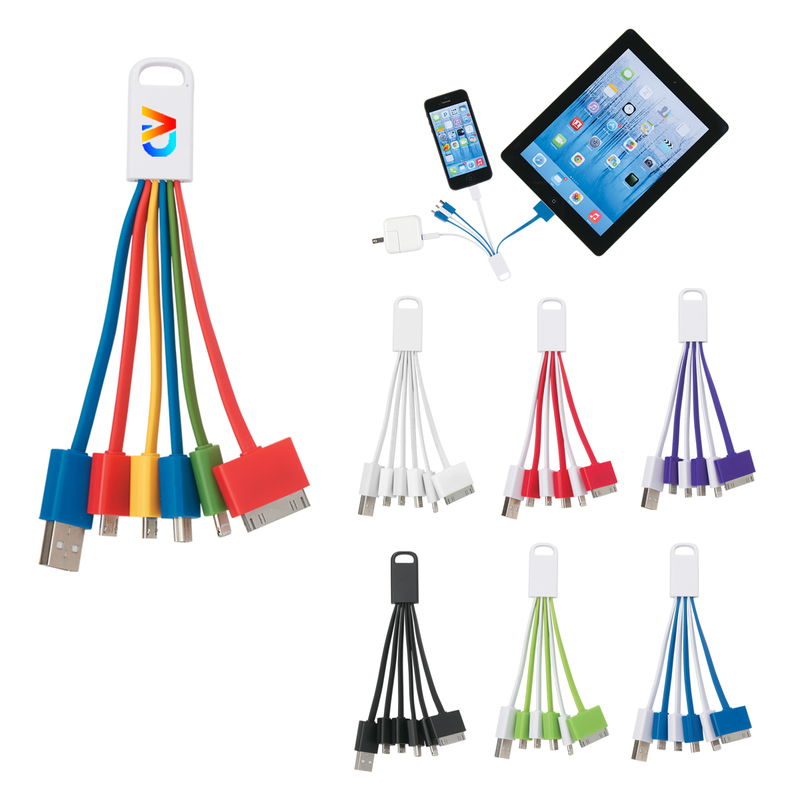 5-in-1 Charging Buddy – greatest idea ever for the students with portable technology. Simply plug the USB cable into power then use any arm to power up your portable electronics. Pair it with a portal charger to make a full on the move power station. 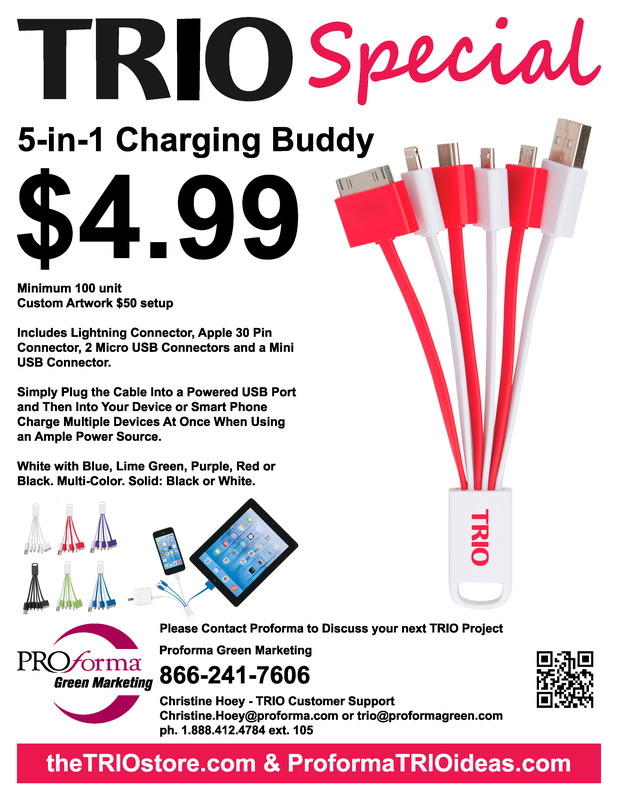 TRIO Linear Flashlight/Powerbank, or TRIO Smart Charger, or TRIO Charge-It-Up Power Bank.